A provincial health care watchdog is hosting a town hall meeting in Sudbury on Monday night. The Ontario Health Coalition is protesting recent cuts to jobs at Health Sciences North, as well as what it calls hallway health care. 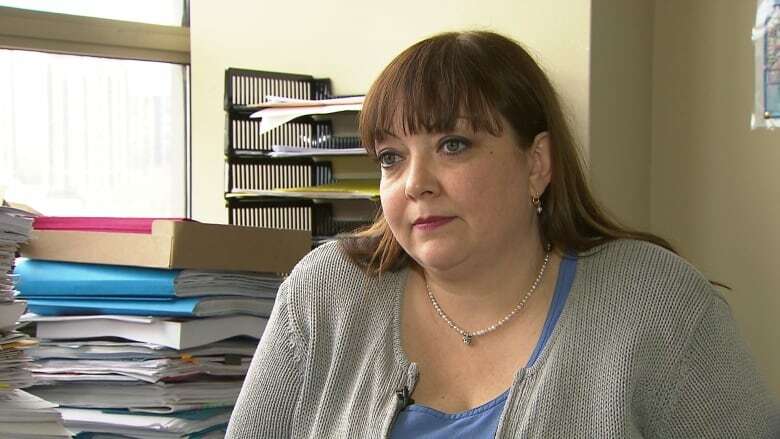 The executive director of the coalition, Natalie Mehra, says the province needs to stop any cuts as well as put more money into health care altogether. “People should know that overall Ontario funds health care at the lowest rate in the country,” she said. Mehra adds on the world stage, Ontario is not doing well when it comes to health care. “The only countries with fewer hospital beds than we have, are Turkey and Chile, so all European countries, all our peer countries have way more, like double the number of hospital beds we have in Ontario,” she said. 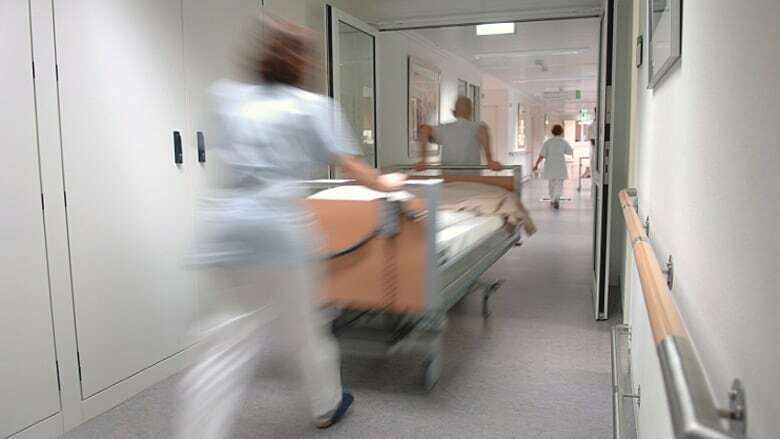 In a statement, the health ministry says the province is moving quickly to address challenges faced by Ontario’s health care system, adding work is ongoing to develop a long-term transformational health system capacity plan. The town hall is happening Monday at the Steelworkers hall on Brady Street at 7 p.m.